"Out of ammunition. God Save the King." – This was the message sent by the British forces in the final hours of the struggle for Arnhem Bridge. It was intended for the Allied forces, but it was only heard by the Germans. 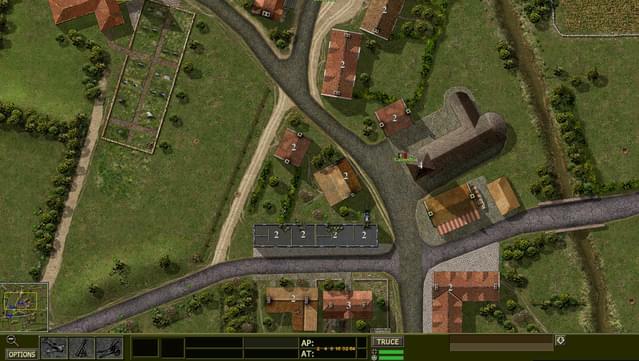 Close Combat – Last Stand Arnhem is a highly enhanced new release of Close Combat, using the latest Close Combat engine with many additional improvements. 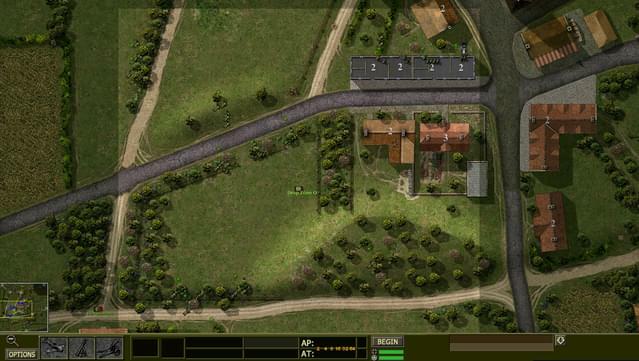 Its design is based on the critically acclaimed Close Combat – A Bridge Too Far, originally developed by Atomic Games, as well as the more recent Close Combat: The Longest Day. This is the most ambitious and most improved of the new Close Combat releases. As the Allies, you will carry out the world’s largest airborne operation, Operation Market Garden, to cross the Rhine and bring a swift end to the war or, as the Germans, use a hastily organized set of defense forces to prevent the Allies from reaching their ultimate goal, Arnhem Bridge. 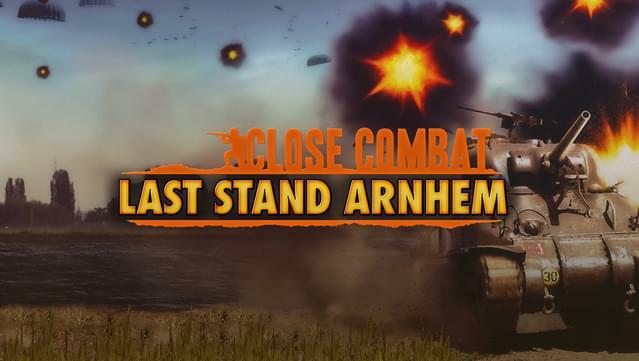 Close Combat – Last Stand Arnhem comes with expanded force pools, reserve & static battlegroups, a troop point buying system, ferry and assault crossings, destructible bridges, static forces and much more! Also included in this rebuild are 60+ battles, operations and campaigns including a new enhanced Grand Campaign! Highly enhanced release based on the critically acclaimed Close Combat: A Bridge Too far title, originally developed by Atomic Games, and the latest Close Combat: The Longest Day. Expanded strat layer with new strat map image as well as 64 gorgeous hand-drawn tactical maps. Comes with all new 60+ battles, operations and campaigns including a new enhanced Grand Campaign. Many new game features including troop point buying system, destructible bridges, ferry and assault river crossings, night-time battles, flare effects, and more! A point buying system - each battle group and parent formation has a limited pool of points to be spent to buy teams from the Force Pool. Assault river crossings and ferry river crossings. Improved Battlegroup management ability to stack battle groups, ability to merge battle groups, ability for one battlegroup to lend teams to another, ability for battlegroups to move through each other on the strat map. Static troops a small number of teams associated with a specific map will defend the map even if no battlegroup is present. Ability to specify starting turn (of starting day) for operations and campaigns to the scenario editor. Ability to specify arrival turn for reinforcements in scenario editor. Increased maximum number of turns / day to 6. Size/echelon data for battle groups (i.e. Company / Battalion / Regiment) which controls the number of team slots available in battle group screen. The parent formation for both 1 Para Bde and 4 Para Bde will be British 1st Airborne Division, for example. Reduced aerial re-supply effectiveness if an enemy battle group is present on the target map. Video playback at battle / campaign / operation start and each new day of the grand campaign. Even more improvements have been made to the AI to reduce some of the more inadequate performance issues, in particular with respect to vehicle pathing, the 'crawl of death', and Team and Unit morale and response in general. Battle the enemy in the darkness. 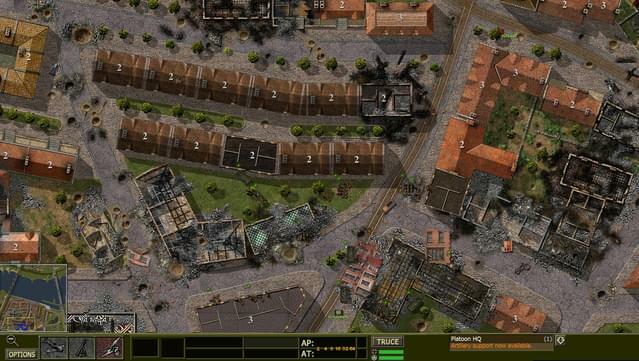 Includes simulated flare effects where ability to see the enemy troops is effected by flare deployment. Comes with all new 60+ battles, operations and campaigns. Expanded strat layer with new strat map image as well as 64 gorgeous hand-drawn tactical maps. That's an additional 21 tactical map slots over the original game! New reports at the end of battle showing campaign cohesion and VL control track your progress after each bout. Display of battlegroup cohesion and fatigue status. Game accepts maps up to 4800x4800 pixels as compared to the stock CC5 map size of 3600x3600 pixels. Off-board or off-map support quantities now tied to difficulty level. Improved graphical communication of strat map connections. Game can be played in windowed mode. 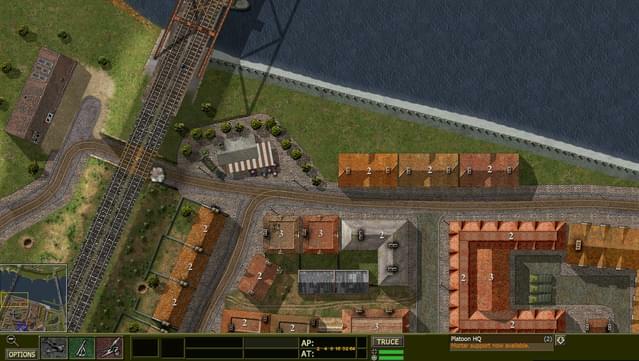 Tweaked User Interface graphics, with nearly all new planes, vehicles and map graphics. Also includes carefully crafted game play manual No longer requires second party utilities for modding to provide years of additional gaming excitement. Among the moddable features: ALL strat layer features, ALL campaign details including weather, turns per day, scoring, all support mission types for both sides and locations, battlegroup recycling, battlegroup retreat/disband, supply and much more! Teams, battlegroups, elements, forcepools soldiers, vehicles, and weapons files maximum number of entries extended. Capable of representing multiple nationalities with varying capabilities available to both sides. Capable of simulating airborne battlegroup deployment drop zones. © 2018 Slitherine Ltd. and Matrix Games Ltd. All Rights Reserved. 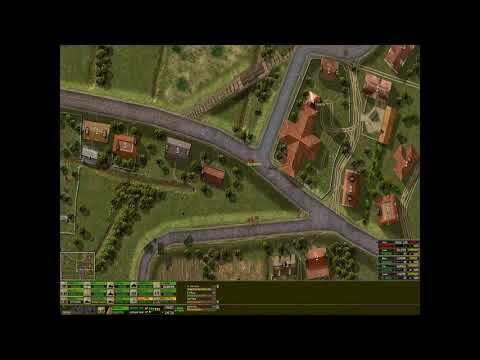 Close Combat: Last Stand Arnhem, Slitherine Ltd., Matrix Games Ltd., and their Logos are all trademarks of Slitherine Ltd. All other marks and trademarks are the property of their respective owners. 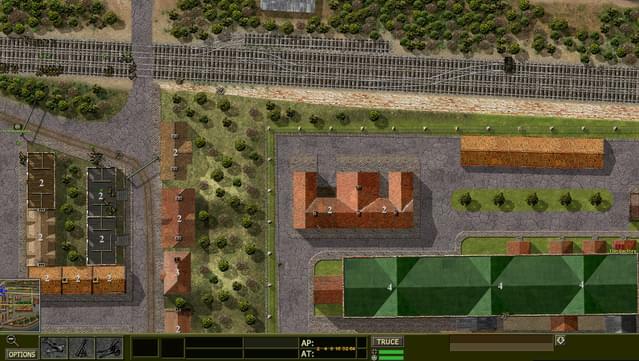 Developed by Slitherine Ltd./Matrix Games Ltd. Please Note: Close Combat: Last Stand Arnhem only supports multiplayer connectivity over LAN or direct connection. Black Hand Studio / Slitherine Ltd.